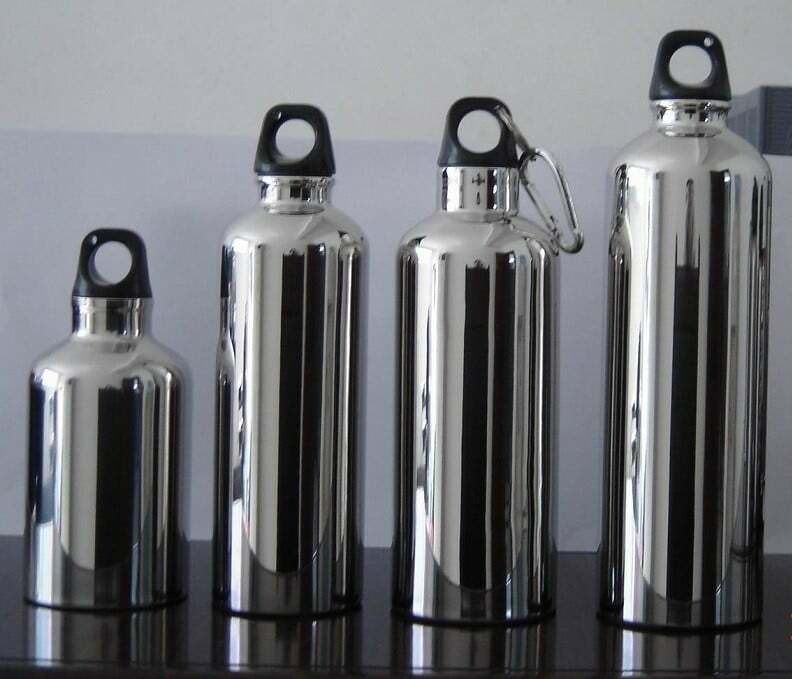 The aluminum bottle for liquids Swedish brand Primus is a lightweight, compact, very strong and is suitable for carrying water or other fluids during hiking and other sports. 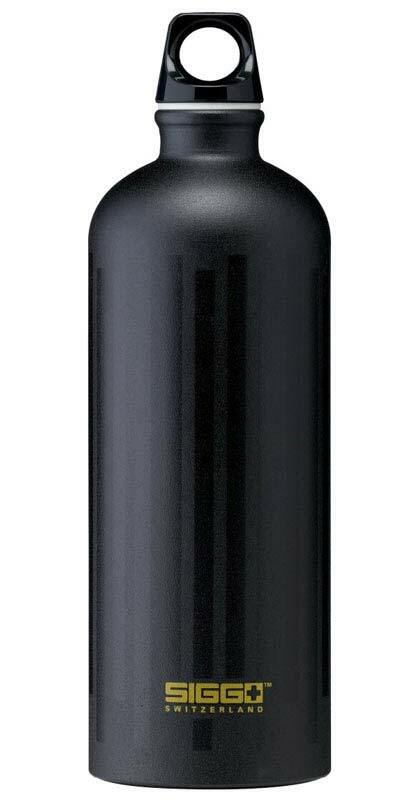 This model bottle for liquids Primus has a capacity of 1 liter and may be filled with water or other liquids, such as to not change their taste, the interior of the bottle Primus is specially processed and meets all standards for the storage of foods and beverages. 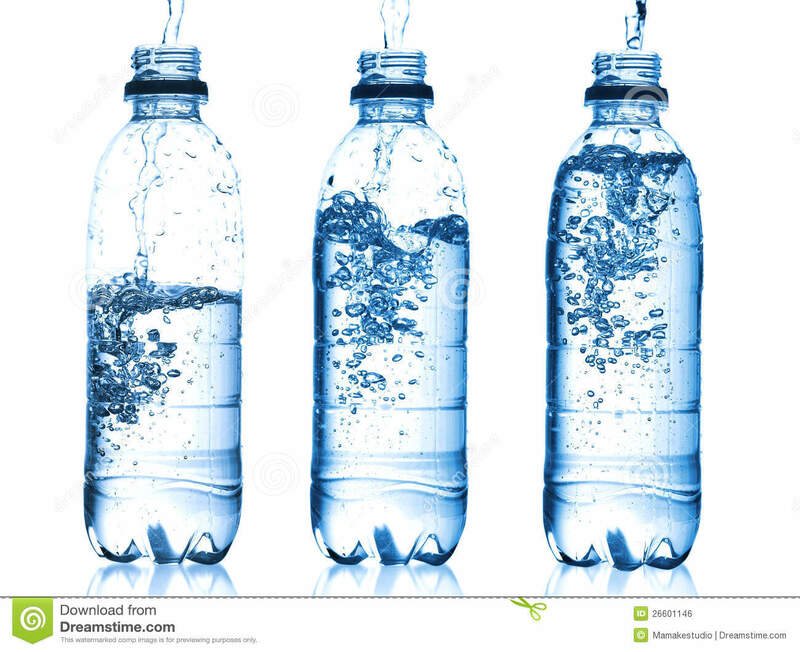 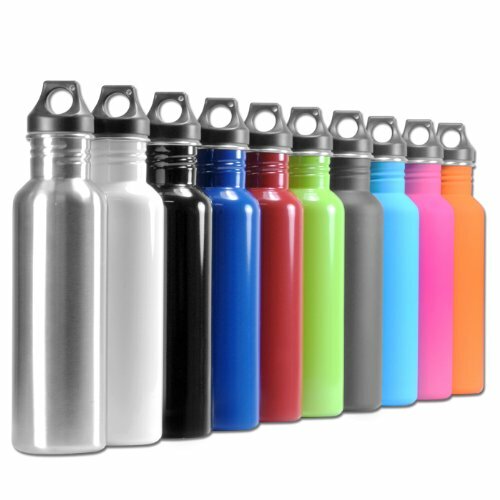 In addition, the aluminum bottle for liquids Primus does not contain bisphenol (BPA) and is harmless in reusable according to Water Bottle Shop. 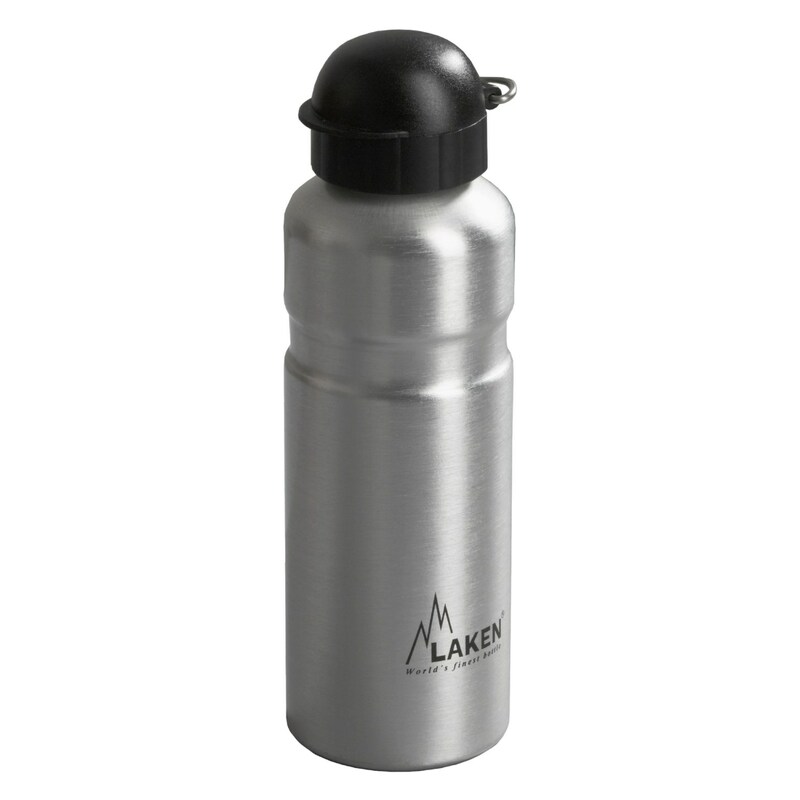 The bottle of liquid Primus is made of extruded aluminum, having on the outside is slightly rough for a more secure grip and greater stability. 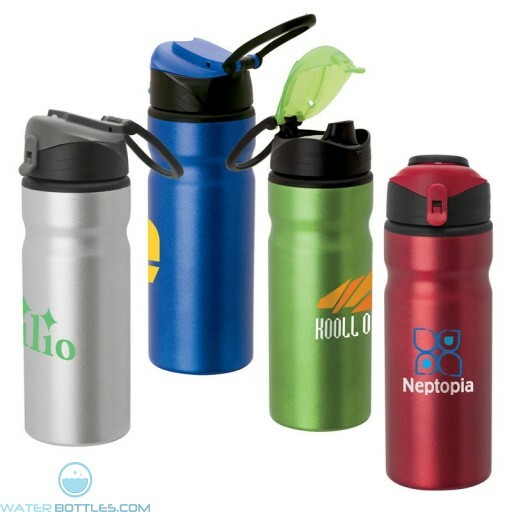 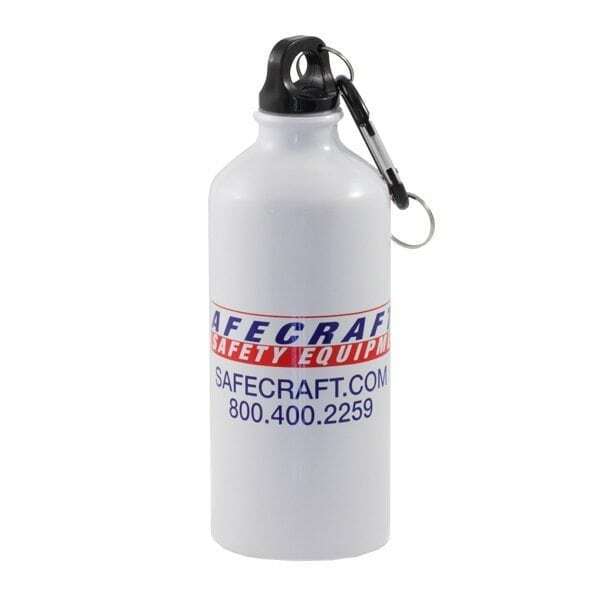 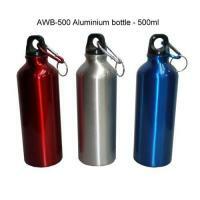 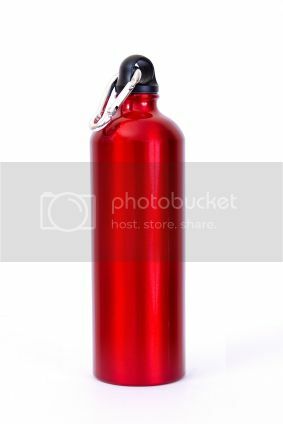 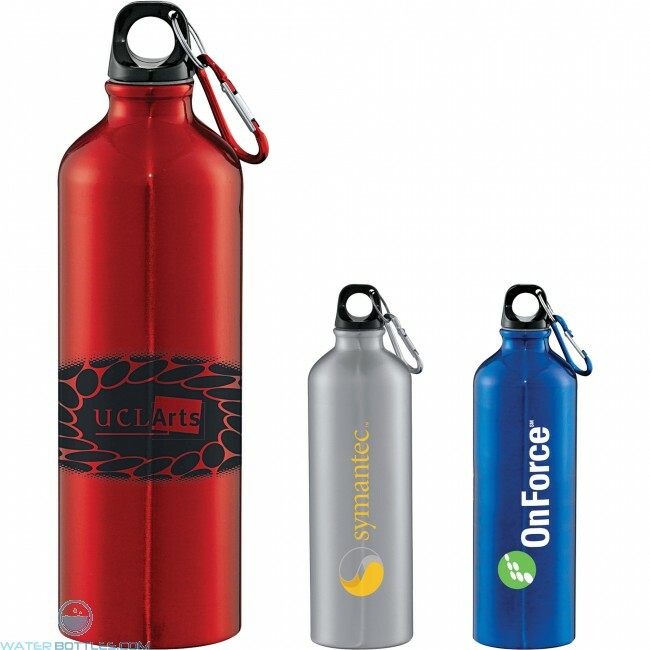 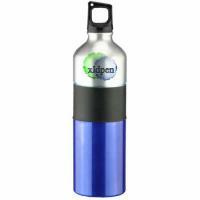 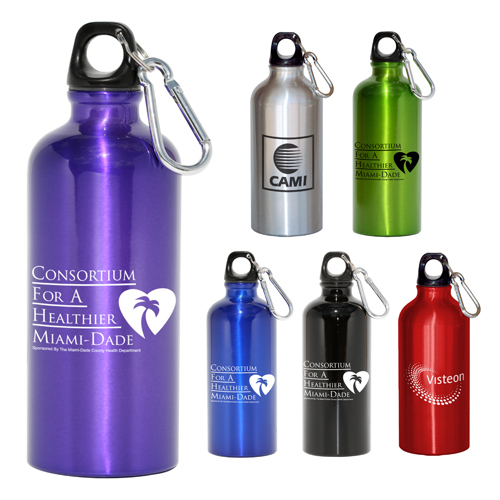 Each bottle is supplied with drinking cap and screw cap, and a small carabiner, thanks to which can be attached to a backpack or belt during the transition. 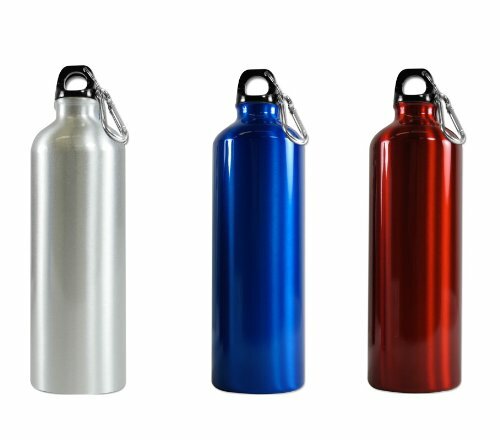 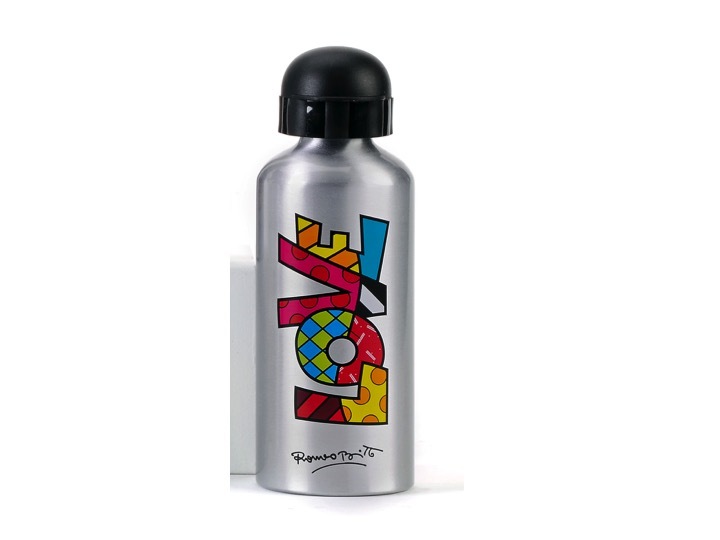 The aluminum bottle for liquids Primus is designed for multiple use and helps to reduce the use of plastic bottles that pollute the environment and are often unsightly when resting in nature.